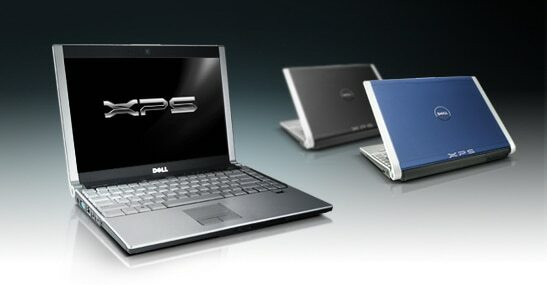 Introducing the XPS M1330, one of the thinnest laptops in its class. Featuring sleek lines and a unique design in Crimson Red or Tuxedo Black. As one of the thinnest and lightest laptops in its class, the XPS M1330 is a truly portable laptop. How did we get so thin? Our optional WLED display uses 32 tiny, white LEDs for a super bright, super skinny screen. Projected weight starting at just under 1.79 kg* and featuring next-gen technologies like optional embedded mobile broadband, slot load optical drive, HDMI connection, Biometric Fingerprint Security, the XPS M1330 is the last word in leading edge high tech. True mobile freedom is about more than just the size and weight of your laptop. The XPS M1330 offers an exclusive wireless bundle that helps you stay connected wherever you go. * Enjoy a wire free environment. With the XPS M1330’s built-in 2MP* camera and noise cancelling mic, you’ll have the power to connect with friends, family and colleagues around the globe. 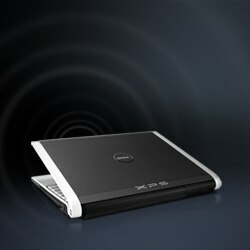 Video conference, chat or blog - the XPS M1330 brings the world to your laptop.